Check this article from David Bratvoldt, Enterprise Crowdsourcing blasts off as social media growth industry. 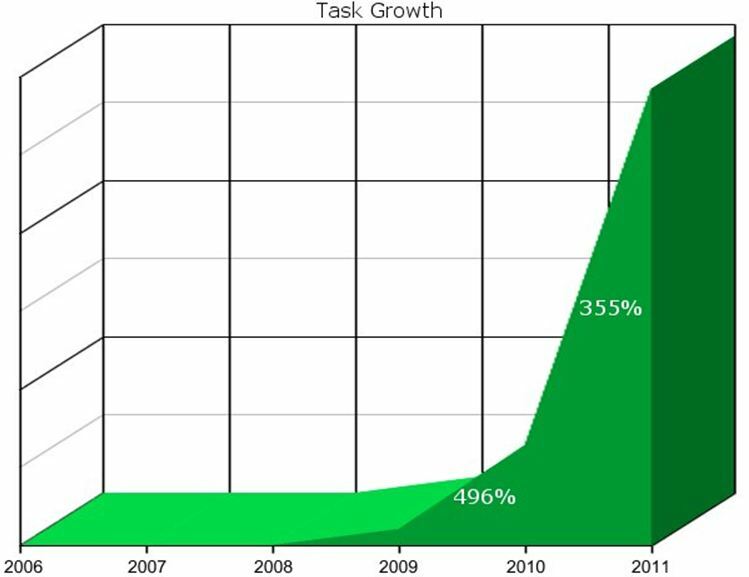 His research forsees a growth of the crowdsourcing microtask sector of around 355% this year. I am interested in your opinion: Are you hearing about crowdsourcing in the enterprises around you? Do you think it’s good or bad for our world, with the economic crisis in which we are immersed? As buzzwords go, “crowdsourcing” may not be as big as ”social-media” or “mobile apps” but new research show it is one of the most rapidly-expanding trends in our field. Crowdsourcing represents an epic shift in the world of labor, automation, and information science, one with large economic and ethical implications.